For some of us, these feelings will pass and we can resume our lives. For others, however, getting out of this hole can be overwhelming. Sometimes it is a single event that has this effect, or it may be an accumulation of events that eventually catch up to us—for some, there may be no apparent reason for the sadness. Worse, there may seem to be no way out of it. Depression can have devastating effects on individuals and those around them. Holidays can be especially difficult for individuals suffering from depression. For some people, it can be as simple as reconnecting with friends and family, for others it may take the involvement of a therapist and/or medications. 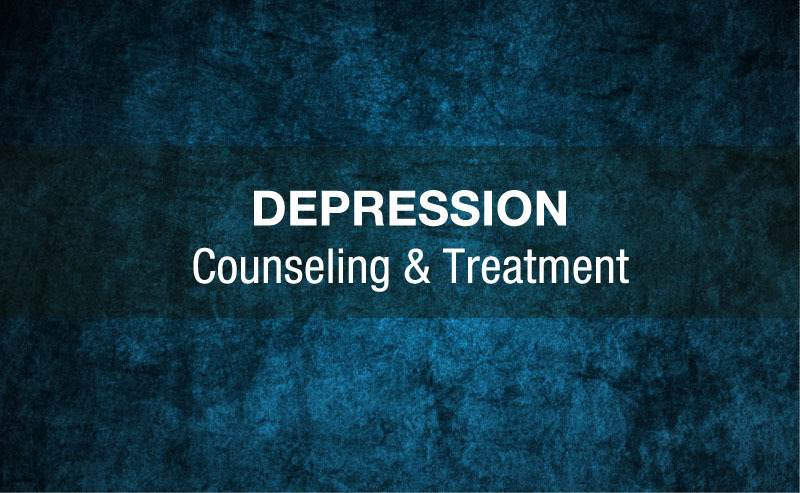 Our team of therapists is available to help you and coordinate with your doctor to work through your depression. Call 248-595-9969 today to schedule your appointment.